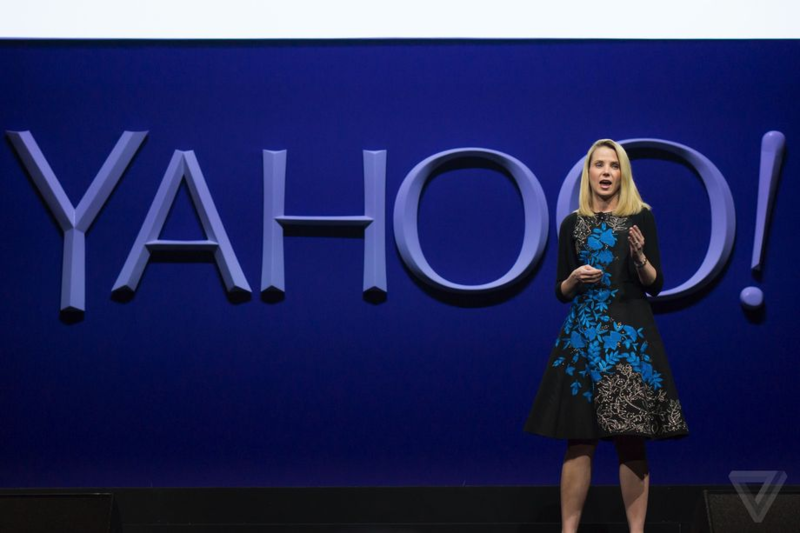 Yahoo will be renamed “Altaba” and company CEO Marissa Mayer will step down from its board of directors once its major sale to Verizon closes, according to an 8-K filing released by Yahoo earlier today. It’s a crazy string of events that sounds like the end of one of the web’s most iconic properties. But the reality is a bit different from what the many headlines about this series of moves make it sound like. That’s because these announcements apply to, essentially, the zombified heart of Yahoo. The Yahoo we all know (and don’t really love) — its search engine, blogs, and homepage — are still sticking around. For all we know, Mayer could be sticking around for awhile as well. This is all happening because of Yahoo’s sale to Verizon. Back in July, Verizon agreed to buy a major portion of Yahoo, including its blogs and email service, for $4.83 billion. But Verizon isn’t buying all of Yahoo. It’s leaving behind a valuable stake in, among other things, Alibaba and Yahoo Japan.